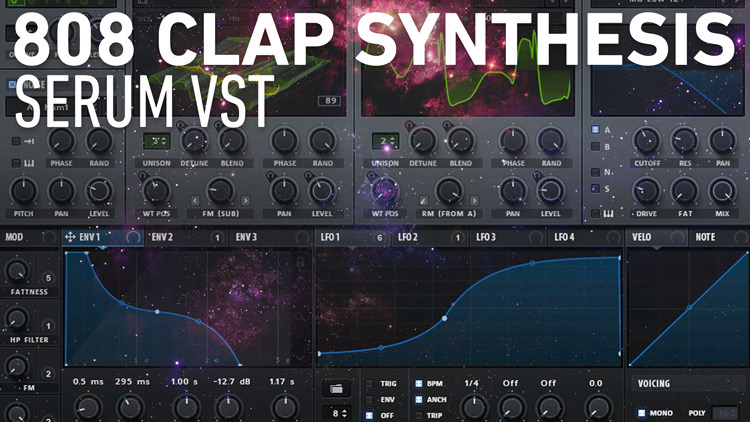 A truly great tutorial for making your own 808 style clap sounds for tracks. You can expand on what is shown in the video and use additional envelopes and even layer with real claps, snaps or percussion to get a unique sound only you have. This tutorial is by Yukimizake, check out his channel. He doesn’t have any other tutorials but I bet he appreciates any comments and love you guys can show him.